Looking for a Dentist in Maida Vale? 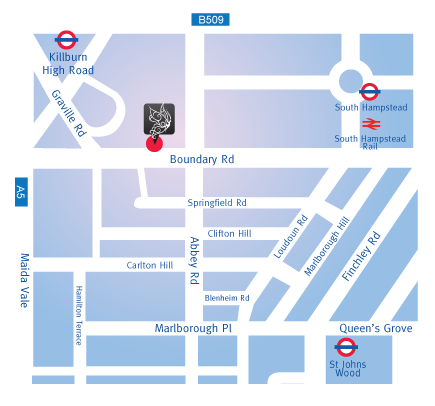 Smile Cliniq has recently opened a new dental surgery in Maida Vale and is currently accepting new private patients. But why choose us? We understand that going to a new dentist for the first time can be daunting, especially for those with dental phobia. The team at Smile Cliniq is always here to greet you with a friendly smile, and will try their very best to help you feel at home. Smile Cliniq is an award winning dental practice, and has been awarded Best Dental Practice London and Best Dentist London and UK. 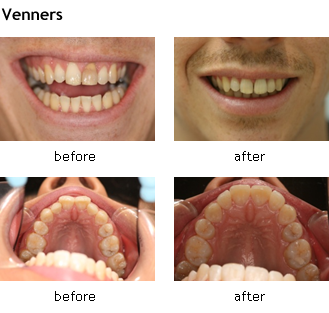 We offer a vast variety of treatment options, both in general and cosmetic dentistry. These include white fillings, white and gold crowns, aesthetic veneers, tooth whitening, implants, and orthodontic treatments to include Inman Aligners and Invisalign. Smile Cliniq Dental Practice in Maida Vale takes pride in the high quality of treatment and keeps in mind the importance of functionality as well as cosmetic appearance. Before going straight into the treatment, we like to understand the background of each patient, and any concerns or desires that they have for their treatment. Gaining patient trust is a top priority, so we always make sure that we give you every information in detail that you require, all the pros and cons of treatment, and advice to help guide you to a decision. So whether you need a new filling, want to find out the options for filling missing teeth, or would like a full smile makeover, why not come and visit us at our Maida Vale dental practice for a consultation with the dentist.